Sleep like a baby, wake up happy. After over 10,000 user experience, feedback and machine testing, we have created the suitable mattress for a healthier you. What makes Sweetnight Foam Mattress so different? Layer One: 2 inches gel infused memory foam regulates temperature and maintains cloud-like sensation for comfort. Layer Two: 5 inches comfort foam with split 3-zone design, a firmer middle part to ease pressure points, and keep your body perfectly balanced. 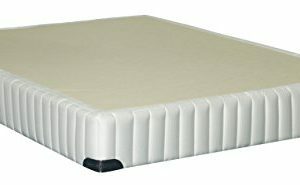 Layer Three: 3 inches high-density support foam with deep-down support, good motion isolation absorbs movement for a quiet night sleep. Neutral side design with a breathable top layer of cotton blends and knitted cover, comfy & style. Made for different body weights and sleeping positions. Whether you are side-sleeper, back-sleeper, stomach-sleeper or you are with a partner, light or heavy weight. 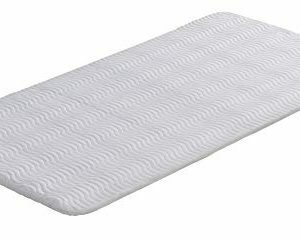 You get adequate support from a 10 inches thick mattress foam, which helps you avoid tossing and turning at night. We guarantee the best price you can get, because we are the maker. 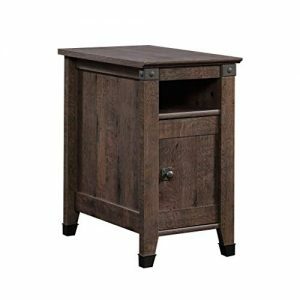 We manufacture and sell on Amazon. 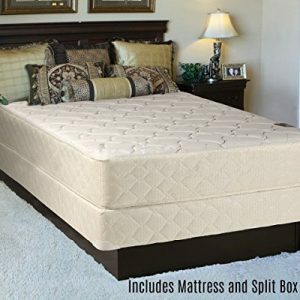 No distributor, no channel cost, least price to get the right mattress. Our bed mattresses come in different sizes: Twin, Twin XL, Full, Queen, King, and California King. Find the right size for you. To guarantee your warranty remains valid, please follow the guides in the manual accordingly. Endeavour to open your mattress package within 72 hours of receipt and allow 72 hours for your new mattress to return to its original, plush shape.